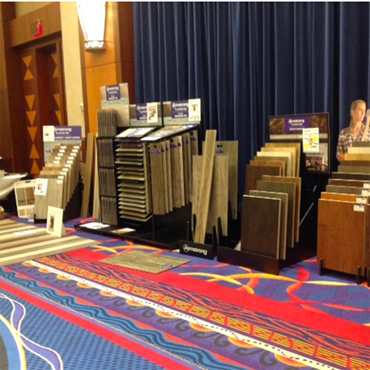 MANSFIELD, MASSACHUSETTS – The Belknap White Group (BWG), one of America’s leading full-service flooring distributors, recently hosted its Annual Spring Showcase Convention in Uncasville, Connecticut at the Mohegan Sun Casino and Resort. 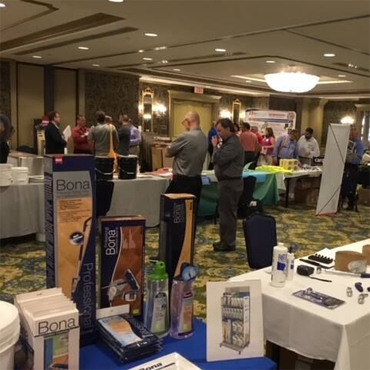 More than 50 key BWG suppliers were there to showcase their latest products and sales offerings to over 250 of BWG’s customers. 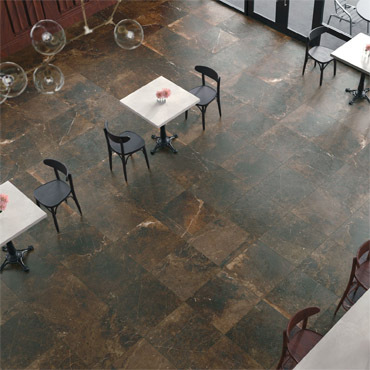 Headquartered in Mansfield, MA, The Belknap White Group is one of the leading full-service, hard-surface flooring distributors in the United States. 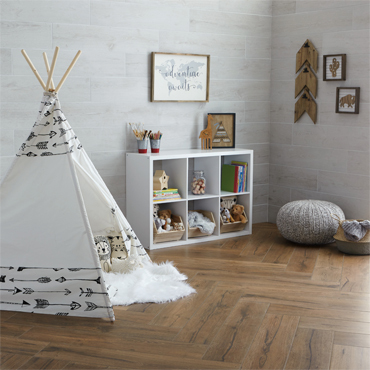 Family-owned-and-operated for over 35 years, The Belknap White Group strives to deliver excellent service, while partnering with industry-leading suppliers to deliver an extensive portfolio of premium flooring products. 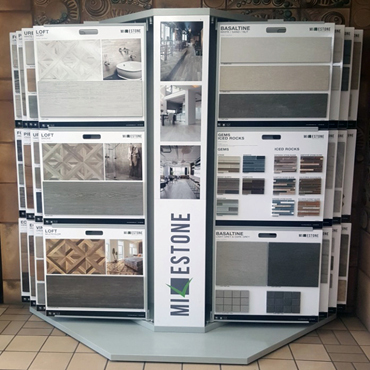 We have nine showrooms and distribution locations across New York, New Jersey and New England featuring hardwood, resilient, ceramic and supplies for all residential and commercial applications. 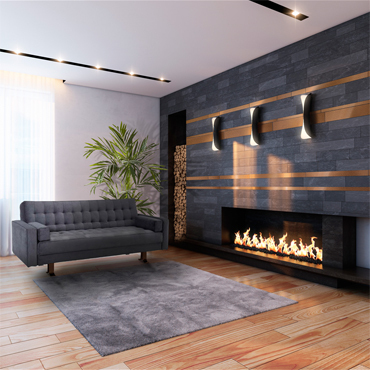 For more information about The Belknap White Group, visit www.BelknapWhite.com.